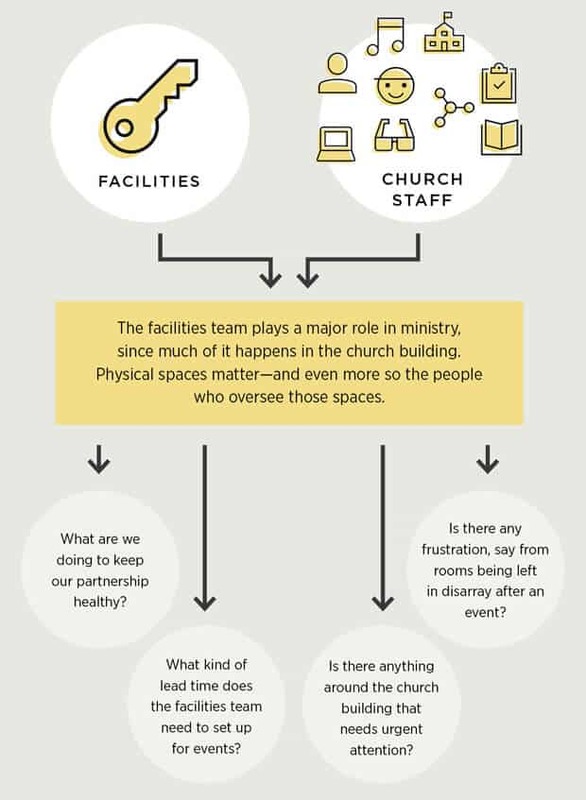 Every church, no matter how big or small, relies on teamwork. And while every partnership matters, some are especially strategic and worthy of attention. 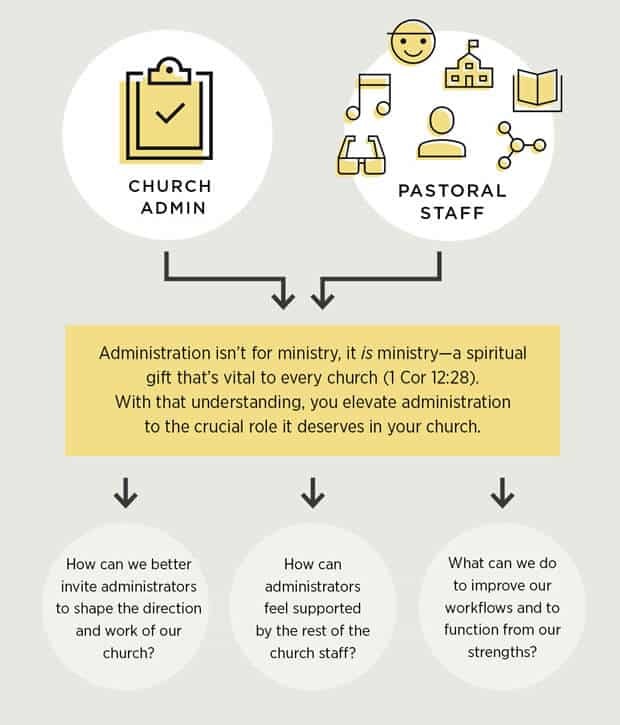 What do you think are the most important church ministry relationships? What questions would you have them discuss? Answer below in the comments. This post originally appeared in January 2019 issue of Ministry Team magazine, a publication of Faithlife. Get four issues every year for just $12.99/year.